The COMBI project will give a presentation at the Intergroup meeting at the European Parliament in Strasbourg. Submit your contribution and we will take it into account. 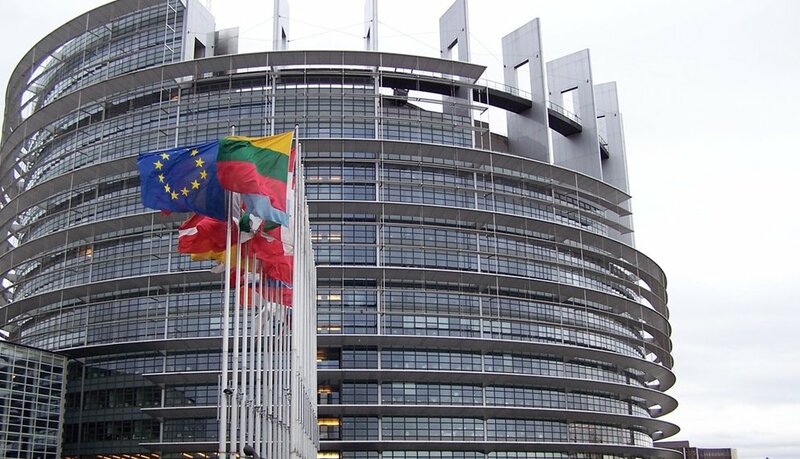 On March 15th, two representatives of the COMBI project, Petra Elser and Gwennan Higham, will go to Strasbourg’s parliament to discuss minority challenges in the elderly care sector during the Intergroup meeting. A study carried out within the COMBI project has shown that there is no systematic teaching of minority languages ​​interritories where users of geriatric or healthcare services use both the dominant and the minority language. In order to change this situation, together with other minority language communities, we need your help in determining the steps to be taken. Which option or path do you see to incorporate a minority language into Vocational Training – considering that the greatest part (and, in some countries, all) of Vocational Training is offered in the main language and that many workers in these sectors are migrants? What recommendations would you give to the European Union to ensure that workers can learn minority languages for professional use ​​in training projects funded by European Institutions (always bearing in mind the socio-sanitarian and healthcare sector and the fact that these programs include many migrant workers)? Submit your contribution and we will take it into account! Please send an email to Petra Elser, zuzendaria@banaizbagara.eus.